-RSVP with the event coordinator(s) as required. April- Scandinavian Festival, presented by the Scandinavian American Cultural and Historical Foundation. Swedish Classic Car Show at Queen Anne's Swedish Cultural Center for Volvos and Saabs 30+ years old. Group is not currently active. 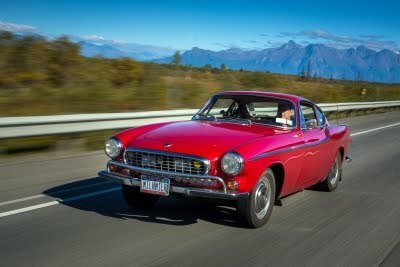 Going on a longer road-trip and want to connect with other Volvo enthusiasts along the way? Resources to explore and plan trips. And, send the shared link to the Webmaster. Or, another online public web album service and then send the (direct) shared link to the Webmaster.